Now age 56, as of year-2019, I have background in successful invention marketing and patenting in the 1990s. I received royalties for a time from an invention, that was a spin-off from our main invention (the others were sold out-right). I relate my full story on the subject regarding my main invention (Co-Inventor: Johnny W. Hall) and advise other inventors on invention licensing and marketing, in my book titled: "Preparing Inventions for Marketing Success". Within the book I relate the fact that I self-marketed some of my inventions for a time, getting them into Wal-Marts (regionally) and into Bass Pro Shops, who carried the product for 24 years (since 1992 - the current year 2018) but they now have their own version after many years following our own patent expiring. Also, from year 2006 to present, the main invention "The Rod Floater", has been marketed by TTI-BLAKEMORE, Inc.. I was featured in the May/June 2001 issue of Inventors Digest magazine for coming up with the new product idea and patenting it. 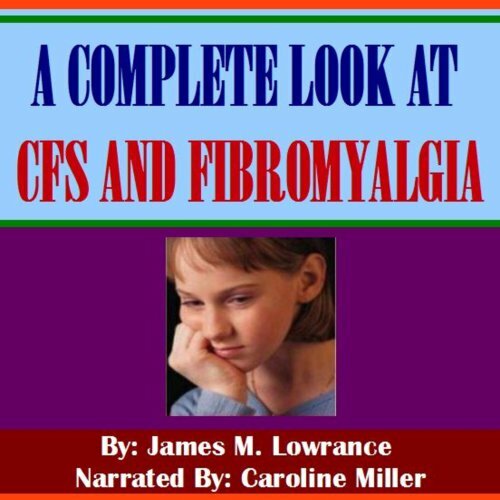 I have many free articles that are on the subject-themes of my books on my public Facebook page, each of which also link back to this Author Central page books list. Be sure to take advantage of my free articles at Facebook. NOTE: TTI-Blakemore is now sole owner of The Rod Floater and any connected product regarding fishing rod flotation, including its trademark, any improvements, etc... . I am a graduate of Liberty University (1996) for completion of theological studies. 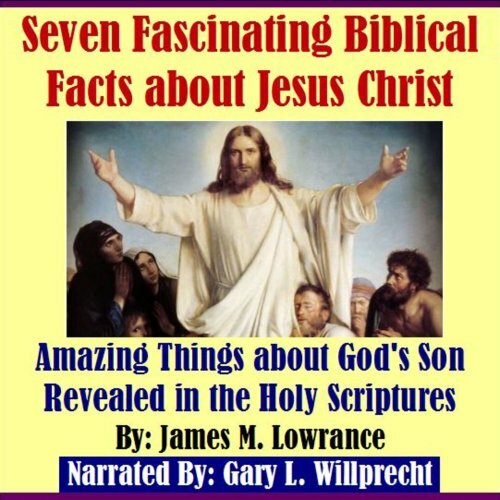 Bible studies are one of my most-covered book-subjects. I am however, careful to only address those subjects that I believe God has given me correct revelation on. I was a Christian Youth Minister, beginning in the 1980s for approximately 20 years (between youth ministries I served in other church capacities as well). 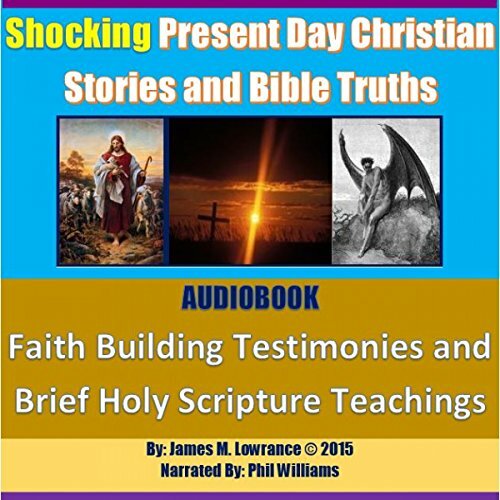 I was also a guest speaker to churches, who invited me to present important Bible teachings to their evangelical congregations, during those same years. I am a redeemed man, who has received salvation by acceptance of Jesus Christ and what he did for me in shedding his blood and dying for me on the cross and in his resurrection from the dead, giving me the promise of eternal life, purely by grace (not due to anything I have done, other than to accept it freely). Most of my other published written works have been on the subject of health disorders/diseases. I literally researched 1,000s of hours in order to compile the best possible information for them in my own words, that could fit into 6,000 to 12,000 word-length books. I do have some that are much longer. Most people who are ill with these diseases are not looking for lengthy dissertations, in order to obtain the most important information that most laypersons are seeking (non medical professionals, who are patients). Very few doctors have time to thoroughly educate their patients. The reputable information that is available online, usually requires searching multiple sites to find all of the abridged, full-spectrum, layperson information needed by uninformed patients. When you are seriously ill, lengthy online search is not always the preferred option. Hopefully that statement will help those readers out there, complaining of layperson authors, covering medical information in books and articles. Especially with medical errors being the 3rd leading cause of death in the USA. I certainly hope it does because many of us who do so, have spent many years gleaning the best possible information to share with fellow patients. Mary Shomon for example, is the Nation's #1 Thyroid Disease Advocate and she has no medical credentials. She has also written several New York Times Best Sellers. One somewhat controversial book I published is titled: "Effects of UNFAIRLY UNFAVORABLE Book Reviews on Independent Authors" (there is no attack language whatsoever in the book). The book was an experiment of sorts and I stated this fact on the Amazon KDP forum in advance of publishing it. It points out problems with authors as well as with reviewers. I made it very clear that I was not talking about unfavorable reviews but "unfairly unfavorable reviews", meaning those containing overboard/excessive "attack language". As stated above, the book makes negative points about authors as well as it does about reviewers. I have never directed comments directly at reviewers (specific people). I have responded to comments posed to me as questions but very few times. Additionally, I added some comedy to the rhetoric via my books titled: "Bashing Authors with Negative Reviews and Feeling Fully Justified" (written via my pen name: Fredrick Doyle Wimberly) and "Writing Books That Won't Get Blue Meanie Reviews" (via my pen name "Percyvelle Pennington III"). Many readers understood the purpose for these other books, which was to add a bit of comedy to the reviewer/author wars, with hopes that it would lighten the hostility a little. Readers of these comedy-shorts, added a number of 5-star reviews to them, containing great comments and of the 9 reviews the "Blue Meanies Reviews" one has received for example, I only provided free review copies to 2 of the reviewers. I do not know the other reviewers who were highly favorable toward to book, either online or in person. I also compiled all three titles together, being titled: "Wars Between Book Reviewers and Authors" and one 5-star review has already been expressed with noted understanding of the purpose of it. I also do not know the writer of this nice-length favorable review, online or in person. In late 2002 - early 2003, I experienced a severe illness. 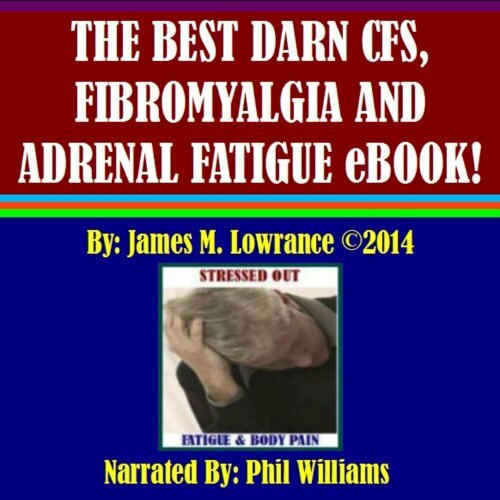 I was first diagnosed with autoimmune thyroid disease and co-morbid Chronic Fatigue Syndrome/Fibromyalgia. My son was already on his own when this occurred but my daughter was still finishing school, with plans for college. She now has a Bachelors in Sociology. 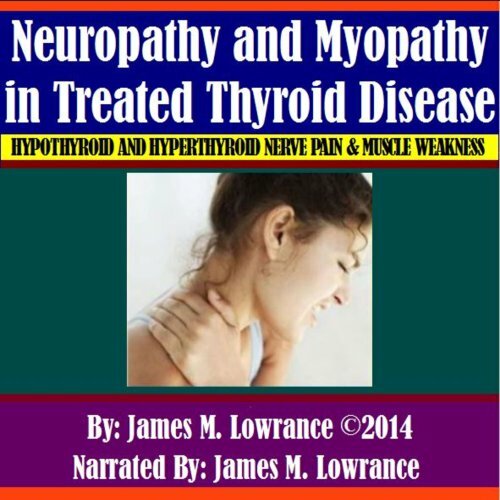 My illness worsened in spite of treatment for 'the thyroid disease aspect of it' and it was manifesting like a neurological disease. My employment at the time, required considerable commuting-driving and I eventually reached a point that my legs and feet were not working well enough to drive more than short distances. All of this is detailed in my health subject books. I worked for 8 years after the illness onset, all the while getting repeat MRIs, ultrasounds, heart tests, spinal taps, etc... A neurologist eventually recommended "vitamin E" blood testing and I had less than a half-point in my body ("0.4"). It was because of my neuro-pain and muscle weakness, etc.... that he decided on that particular test. Hole punch biopsies and nerve conduction studies already showed large and small fiber peripheral neuropathies. 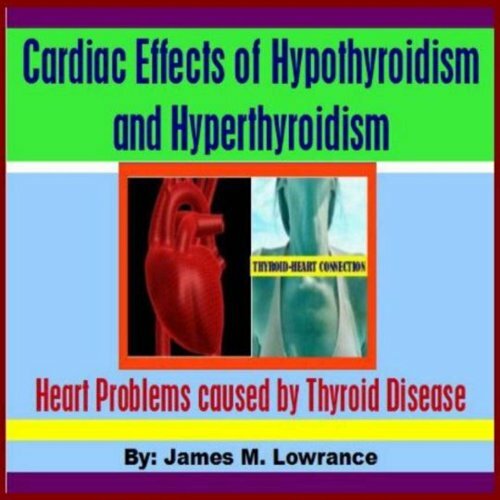 I wrote and published books for each of the medical conditions I have experienced, including asthma/non-smoker COPD, NAFLD, plus for other related health conditions. As of 2012, I began receiving permanent medical disability benefits. 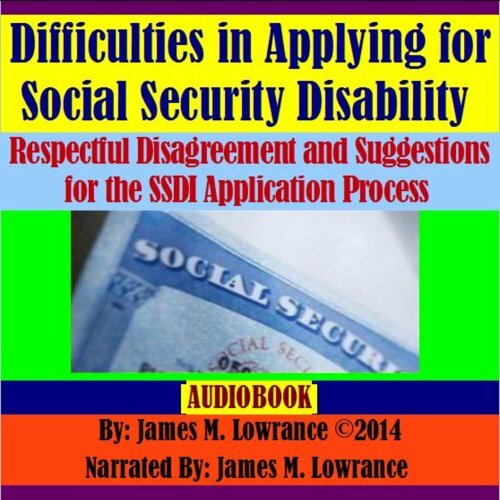 I also wrote a book on this subject and if you're familiar with SSDI, they pay less than one's former occupation. However, thank the Good Lord for the medical benefits because the medical care probably saved my life or at least has extended it until I'm of fairly old age. This is not a guarantee but I'm believing God for it. I'm open to supernatural healing as well, in God's sovereign timing. I have witnessed God's supernatural intervention during my life and I write about this in my book titled: "God Performs Supernatural Works Today". I showed my wife in-detail, how to keep up with my royalty book sales in case of an early departure for me and I always make sure she has any password-changes I make for getting into the publishing platforms. 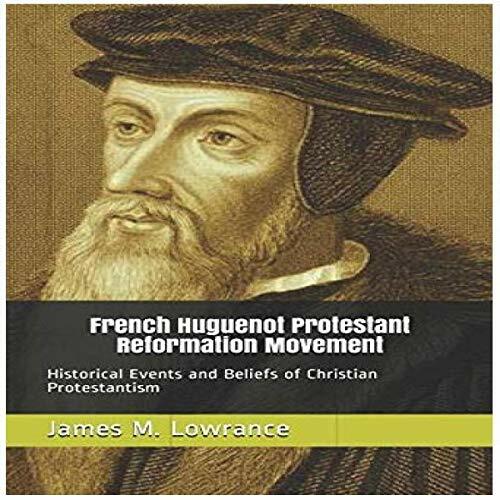 My book proceeds became far more important to me and this is why I began writing at every chance to inform others on these and other subjects I see great importance in. With exception of my comedy titles, which are purely for enjoyment. I could also see how important it was for fellow writers I became acquainted with on fellow patient forums, to protect their written works, some of which have died since I came to know them only a few years ago (one in-particular committed suicide, due to their illness). Seeing our books as "our babies", as some bloggers, have accused me and other writers of? No, not exactly but we do see them as possible highly-needed support for our flesh and blood children and for our future widowed wives or husbands, as the case may be. I believe my battles are fought by the Lord as I move forward (2 Chronicles 20:15). I also believe we will all reap from the things we are sowing in this life, -to help or to harm others- (Galatians 6:7). It is my sincere hope that those who are actually interested in the subjects I offer in my books, will truly benefit from the information contained within them. 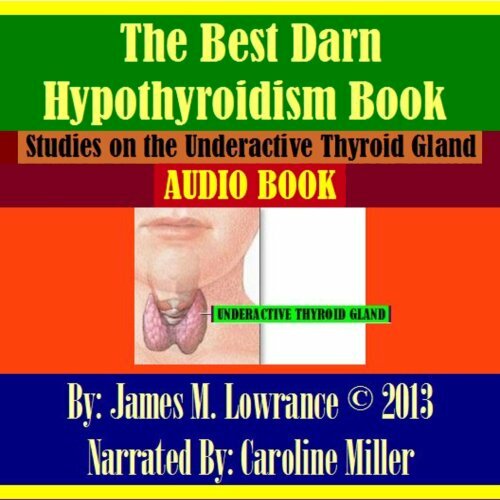 The Best Darn Hypothyroidism Book!